Sgnl, a Korean company, demonstrated a new way to take phone calls and listen to music this week in Las Vegas. 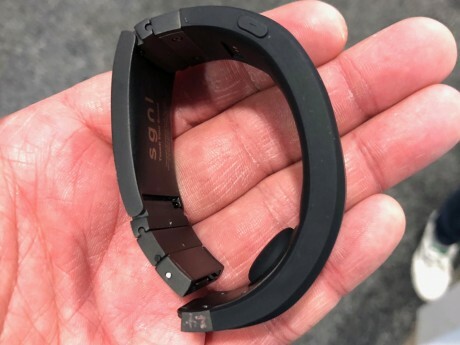 Sgnl's wrist-worn band uses body conduction to pass sound through your fingertips to your ear. Does it work? We found out. 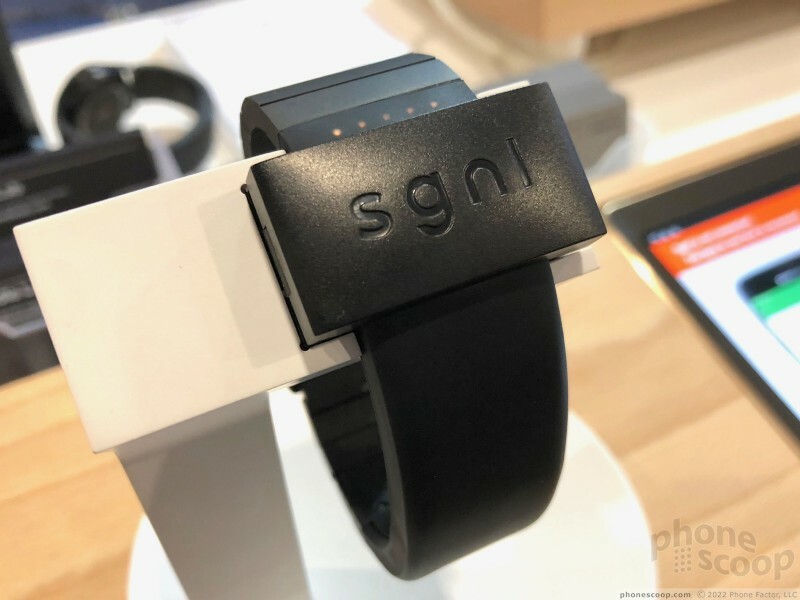 Sgnl's wristband is one of the more interesting things I encountered during my time at CES this year. The company was born in a Samsung-managed tech incubator and is now a stand-alone business ready to ship its first product. 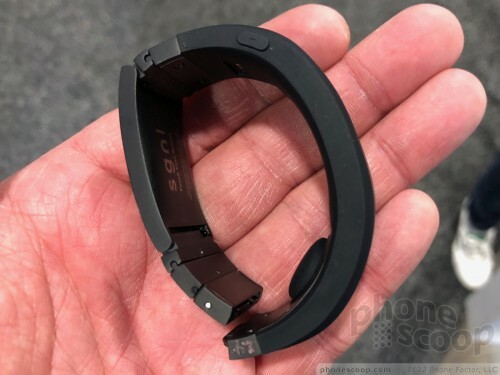 The Sgnl wristband allows you to hear phone calls by using your body as a conductor. Here's how it works. You may recall that Kyocera made a few phones that rely on bone conduction to pass sound from its smartphones to your eardrum. In that case, the phone is vibrating rather than pushing air through a speaker. You needed to physically hold the phone to your head (or helmet) in order to get the vibrations to pass through your skull and (eventually) to your tympanic membrane. It's neat and actually lets you hear conversations in really loud environments such as work sites. Sngl is using what it calls a body conduction unit. 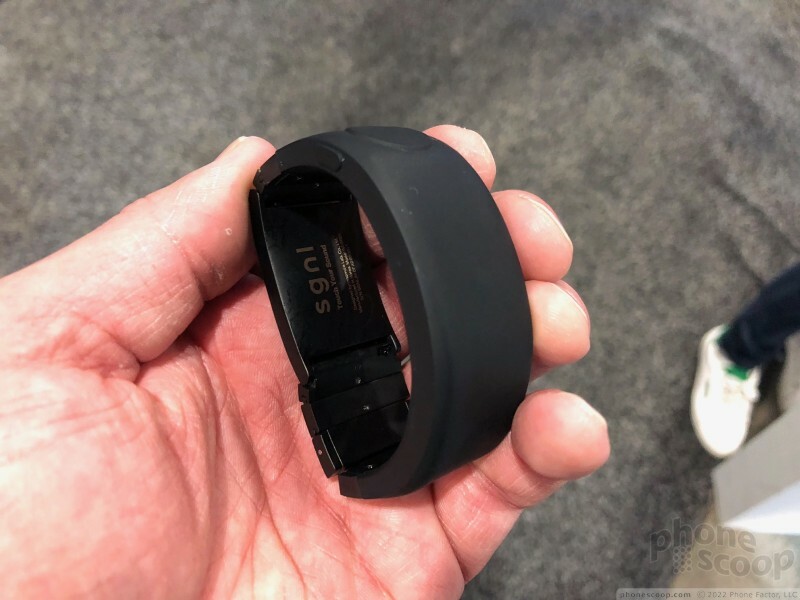 It relies not only on bone, but also on tendons, ligaments, and other tissue to pass the vibrations from your wrist, through your fingers to your ear. 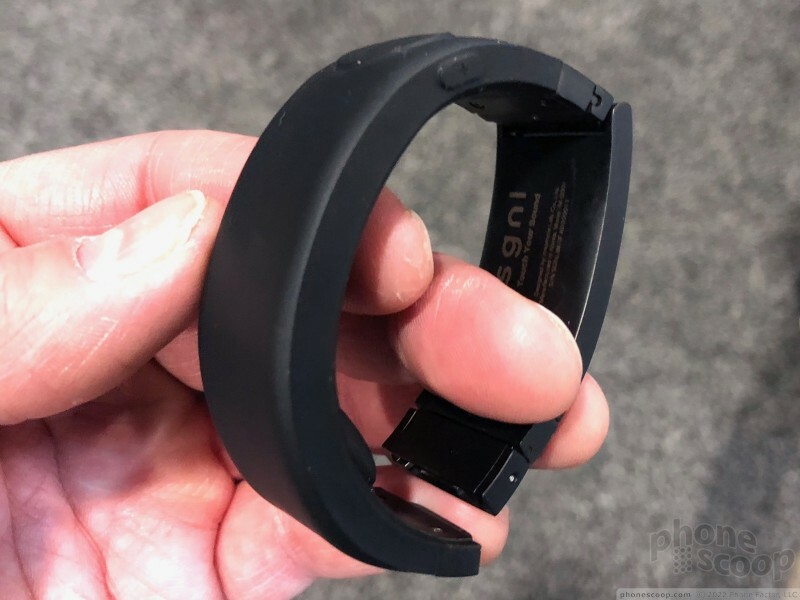 The body conduction unit is an obvious bubble on the underside of the wristband. 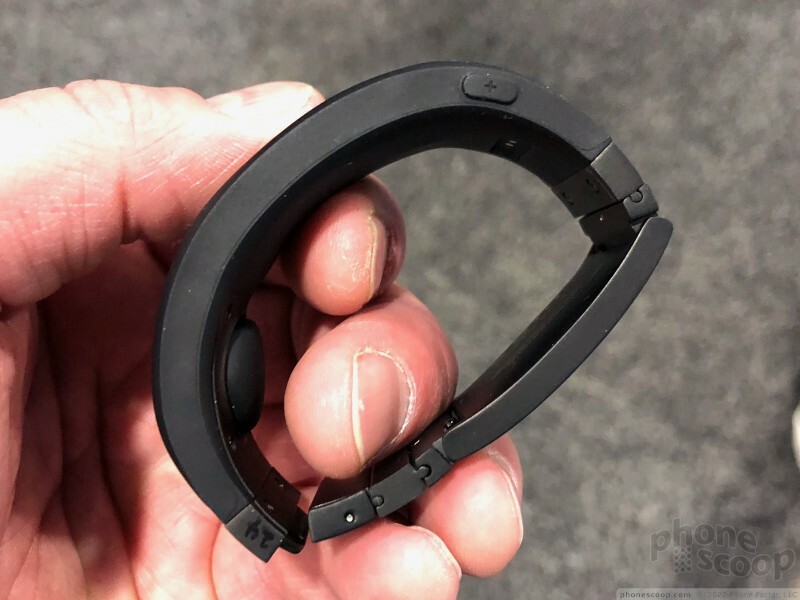 You need to wear it so it comes into contact with the knob of bone that forms the outer part of your wrist. 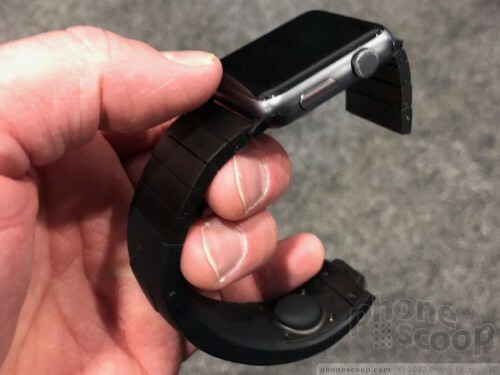 The band can be used as a stand-alone unit, or fitted to a regular analog watch or, as demonstrated by Sgnl, with an Apple Watch. 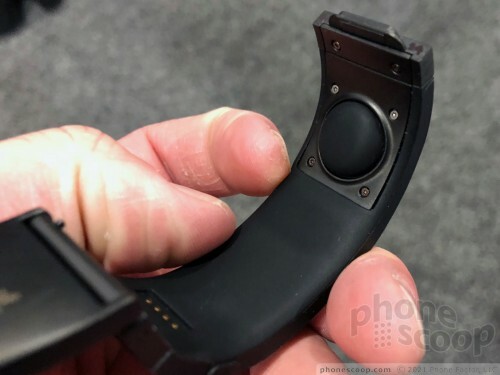 A large button on the inner part of the strap lets you answer and end phone calls. You can't miss it. A small microphone on the strap means your callers will hear you. An up volume button is on the side edge of the strap and a volume down button is on the other. These are all easy to find and used. The strap itself is covered it durable rubber. 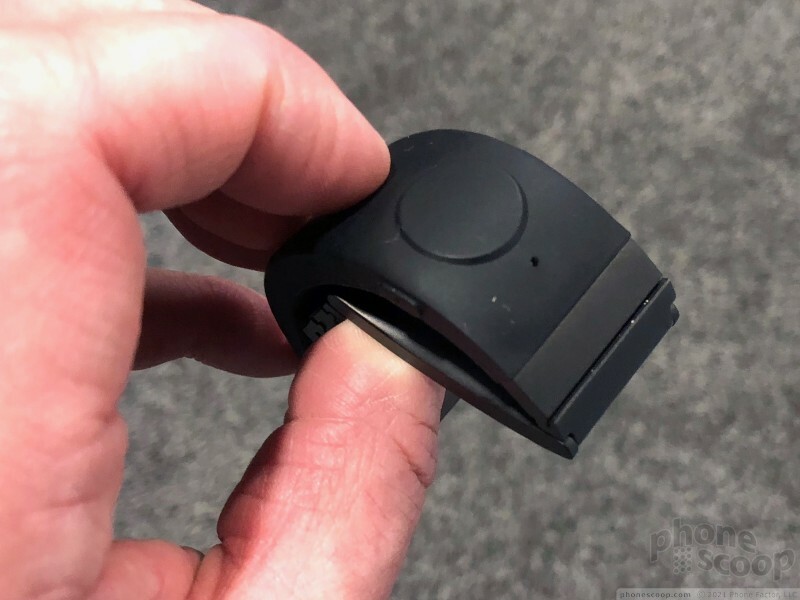 The Sgnl and your phone connect via Bluetooth. When you get a call you need to press the button to answer it and then press your fingertip to your ear. Annoyingly, you can't just gently rest your finger on your ear; no, you have to forcibly press your finger essentially into your ear. It works best if you push hard against the cartilage in front of your ear canal, close to your ear. The body conduction unit produces obvious vibrations against your wrist. You can't feel them transit through your hand or finger. You can definitely feel them against your head. How does it sound? Muffled. Sgnl insists it is great for music and for phone calls. There's no way I'd listen to music this way, particularly because you'd have to press your finger against your ear the entire time. Phone calls can surely work, but the quality isn't great. Voices sound as though they are passing through several thick socks, and are limited to lower frequencies. I was able to make out voices and words in the noisy din of the convention center, but I can't say it was any better than simply taking a phone call as you might normally with your phone. The Sgnl will go on sale in the March timeframe. Pricing wasn't announced. The Trekz Air from AfterShokz take an entirely different approach from most other Bluetooth headphones: they rely on bone conduction, rather than traditional drivers, to deliver sound. The open-ear design ensures you can enjoy your music while also keeping tabs on your surroundings. 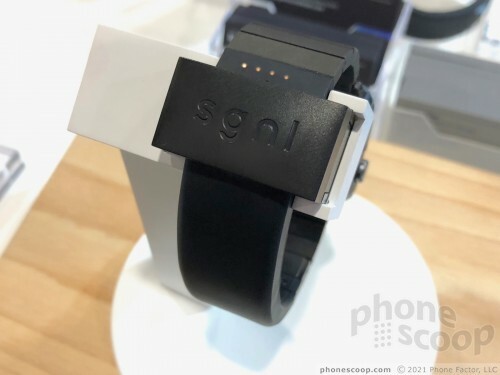 Sgnl, a start-up company initially supported by Samsung, this week introduced its primary product, a watch band that uses bone conduction to make phone calls audile through your fingertips. 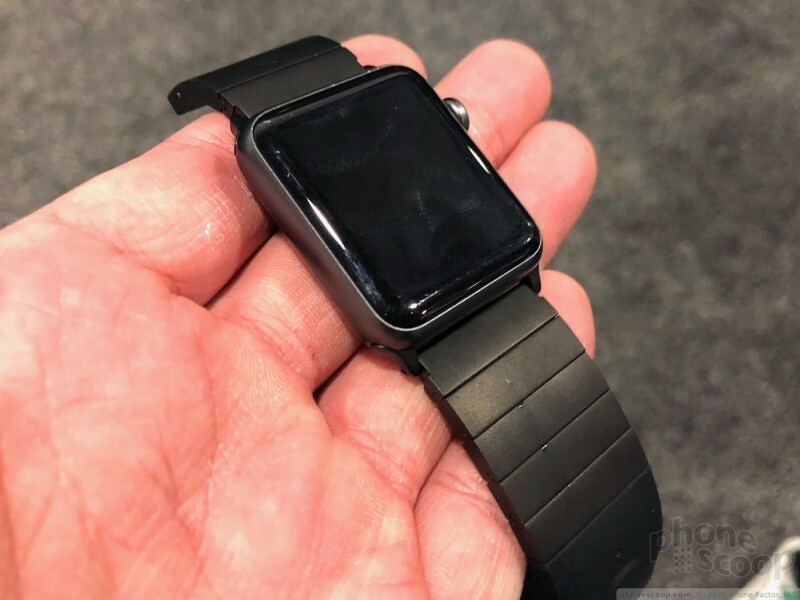 The watch band can be used with any analog, digital, or smart watch, or as a stand-alone product. Why in the heck would anyone want to use this? Seems like the biggest waste of resources i have aver seen.